Ann Patchett has written five novels, two nonfiction titles, and since 2011 she can add bookstore owner to her long list of accomplishments. 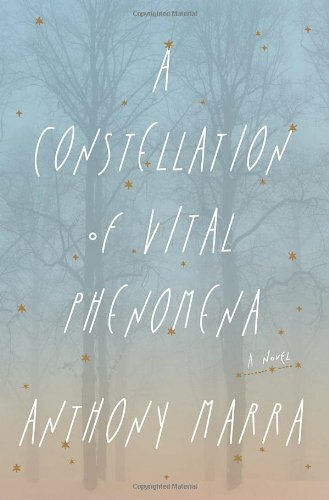 Many of Patchett’s books ended up on the New York Times bestsellers lists andBel Canto, her fourth novel,was recognized with the PEN/Faulkner Award, the Orange Prize, the BookSense Book of the Year, and was a National Book Critics Circle Award finalist. Patchett’s career as an author gives her a unique vantage point as co-owner of Parnassus Books. “Reaching out to local writers is easy. The real thing that I can do as an author is reach out to authors from all over. I know a lot of people in the business, and if I don't know the author I'll know the editor, the agent, the publicist. Barbara Kingsolver had never been to Nashville for a reading but we have the same publicist. I can make that connection, though I must say our events and marketing director, Niki Castle, is the person who then goes on and makes the events happen,” Patchett replied. Parnassus Books wouldn’t be complete without the other half of this co-owning duo. Karen Hayes, a former sales rep for Random House and buyer at Ingram, never thought a bookstore would be in her future. When Random House offered early retirement to employees over 50, Karen knew that this opportunity would give her enough money to go without a salary for a year to get the store open. At Ingram and Random House, Karen learned a lot about the types of books that were sold in the Southeast from calling on independents. “I learned how to put in a proposal for author events, what is expected, how to work with publishers, and how important a sales rep is to a bookstore. That is something you can’t take for granted. Independent book stores are lucky to have representatives calling them from a publisher,” Karen stated. 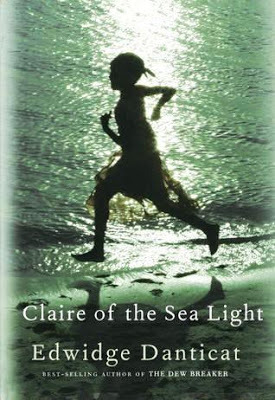 As for book recommendations, both Patchett and Hayes replied with Edwidge Danticat’s Claire of the Sea Light and Anthony Marra’s A Constellation of Vital Phenomena. 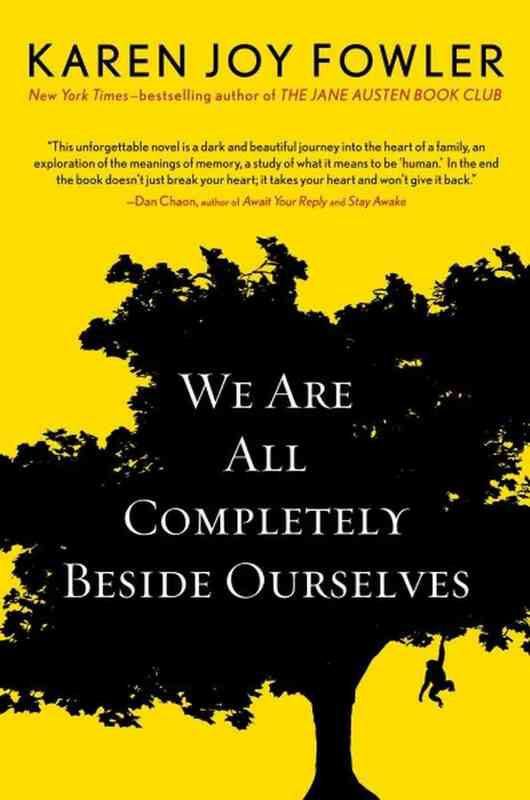 Patchett also suggested Karen Joy Fowler’s We Are All Completely Beside Ourselves.